Project Management is one of the most important aspects of the entire construction process. Without effective project management, projects are often running into troubles and risking failures. However, when well-planned and soundcontrolled project management principles and methodologies are employed, even projects which are faltering may be saved from disaster. This seminar is designed for engineers who want to learn the basic principles of today’s project management.ie. 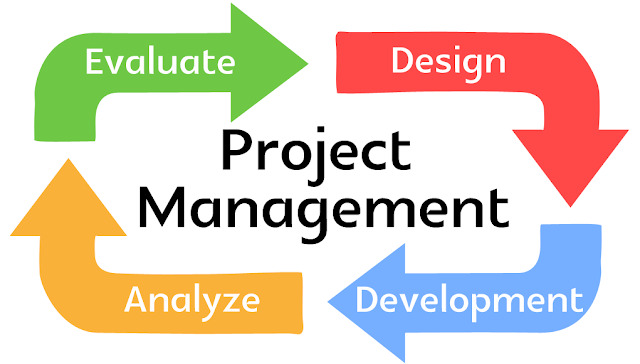 What Project Management is all about by having a good knowledge of the Project Management Body of Knowledge (PMBOK) as defined by the Project Management Institue (PMI). It outlines a sequence of steps to help engineer/manager initiate, plan, execute, control and close out a project of any size. The PMBOK has become the global standard for Project Management and was approved as an American National Standard by the American Standards Institute in September 1999. It encompasses elements, which through proven applications, have come to be generally accepted as effectve project management. Project Manager and civil engineers working as project team members understand project management issues they have to deal with in the course of their project performance. Understand how the nine (9) knowledge areas of the PMBOK, considered to be the foundation of modern project management worldwide, can be integrated and applied during each phase of a project’s life cycle. Deal with projects using a systematic, proven project management approach currently being practiced worldwide and their ramifications. To provide participants with the basic, modern project management principles and methodologies, knowledge and skills in order to better perform project management related activities in their day-to-day work environment. 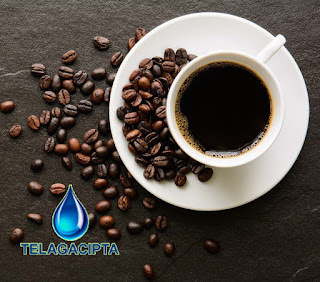 The seminar is scheduled for two (2) days; each day starting from 8 :00 AMto 4 :30 PM with a half hour coffee break during each morning and afternoonsection.